Ross Ulbricht, the founder of Silk Road, an online Bitcoin-based marketplace, was arrested in 2013. The authorities primarily targeted him due to the actions of Silk Road’s users, who frequently utilized the site for drug transactions. Ulbricht was eventually sentenced to life in prison, highlighting potentially severe problems in the justice system. The case touches many issues, ranging from drug policy to privacy rights to unfair sentencing. In this episode, I spoke with Ross’ mother, Lyn. We discussed the case, her son’s imprisonment, and how the government is overstepping its bounds. You can learn more about the case and its implications at FreeRoss.org. 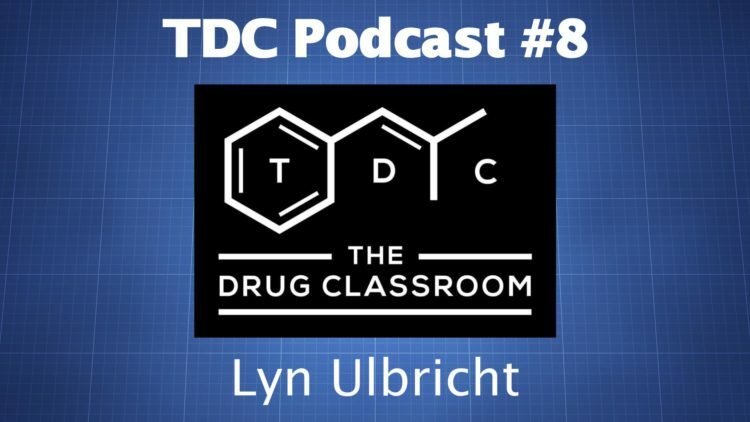 The Drug Classroom (TDC) provides straightforward drug education that is free from bias. Drugs are never going to leave society, so it only makes sense to provide real drug education.